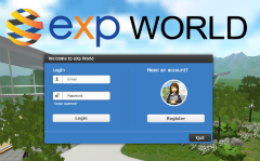 eXp Realty is the ONLY International Agent-Owned Cloud Brokerage! We want the value-proposition to be so good that it would be irresponsible for agents and brokers to hang their license or business anywhere else. 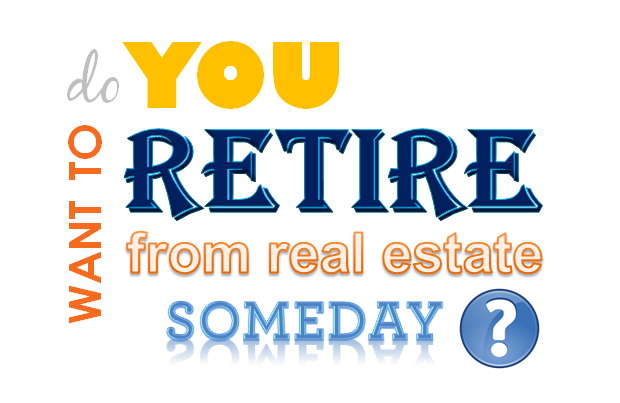 If earning 100% commission for your hard work, if owning your company instead of just working for it, if having passive revenue share income generated and doing it all from the cloud sounds good to you…. 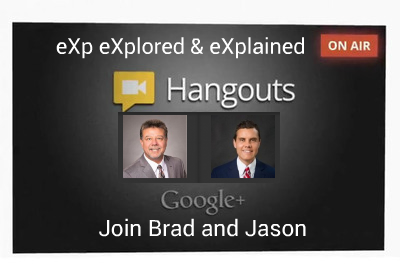 continue your due diligence, stay here and look deeper into eXp. We pride ourselves on accessibility, product knowledge, and market expertise. 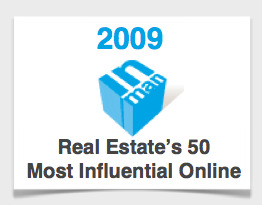 Let us know how we can exceed your personal expectations! 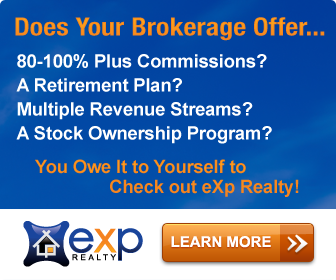 Join eXp Realty - OWN Your Company, Career and LIFE! and our exclusive Cloud environment for the future of their business. 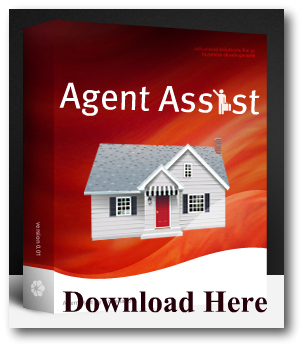 A Map and Guided Path to Success for Your Real Estate Journey!